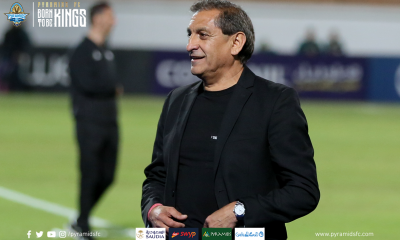 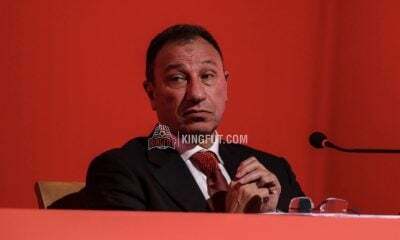 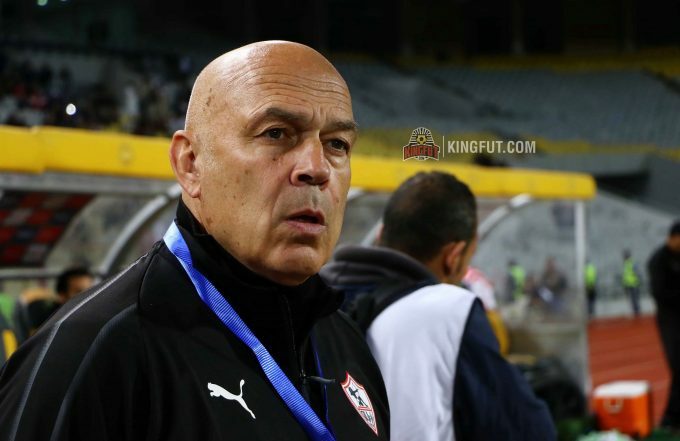 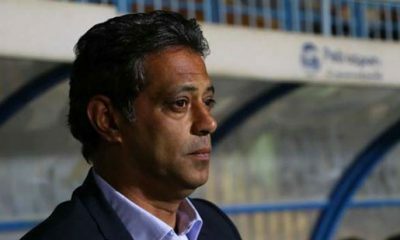 Zamalek boss Christian Gross has expressed his delight after his side’s qualification for the CAF Confederation Cup quarter-finals. 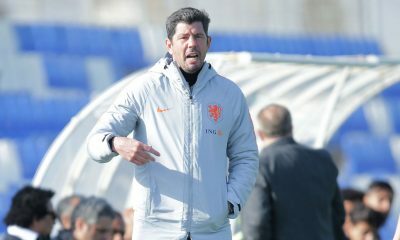 “I am very pleased with the qualification in my debut season with the club, and despite the pressure of the opponent, the team has achieved the desired goal and qualified as the group winners,” Gross said in his post-match press conference. 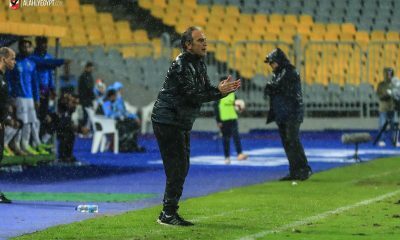 “The game was certainly tough, but I’m satisfied with the performances of my players. 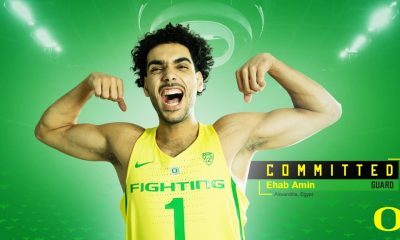 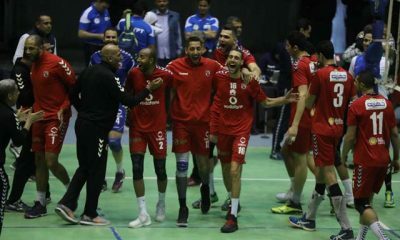 “We want to continue to compete in all the competitions we are participating in and now we will start preparing for the Arab Contractors league clash. 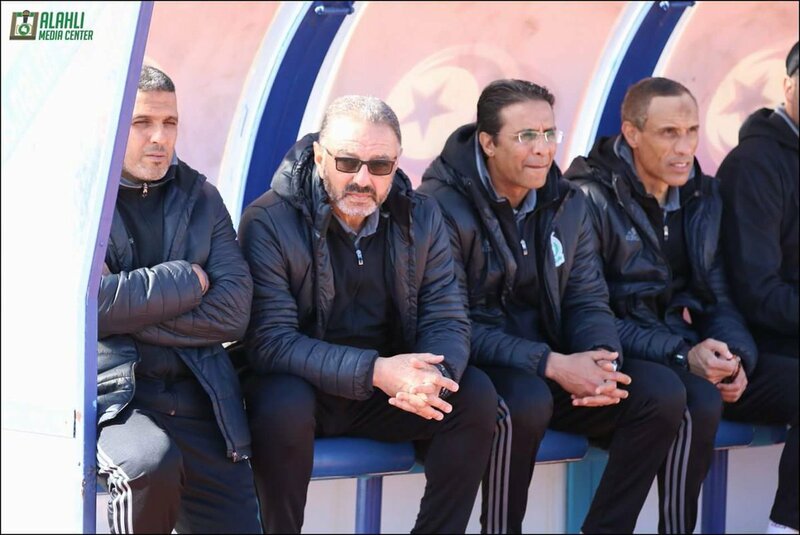 “I expected the match against NA Hussein Dey to be difficult, especially as the Algerian team wanted to win to qualify, and now we have to focus heavily on the remainder of the tournament. 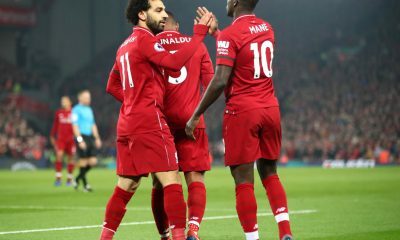 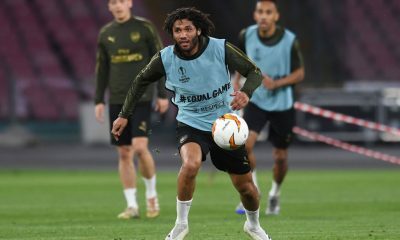 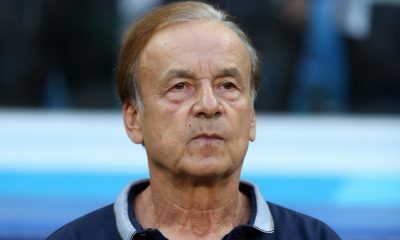 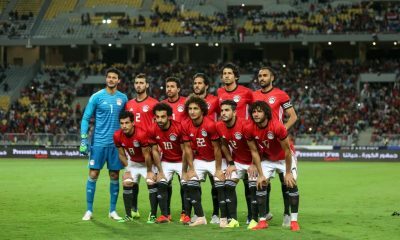 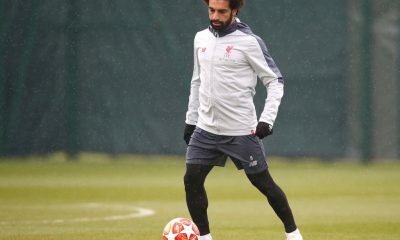 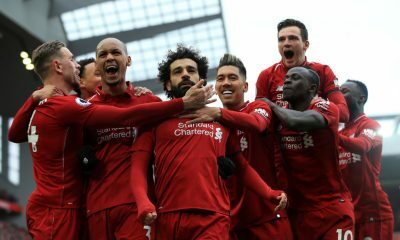 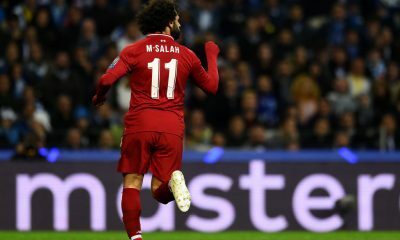 “We will work in the upcoming period to develop our performances during the international break because the next stages of the tournament will be more difficult,” he added. 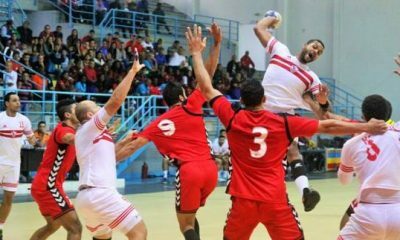 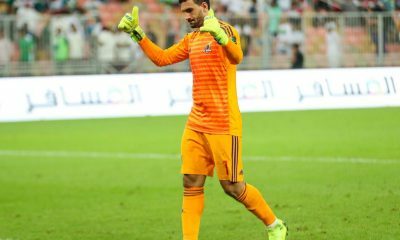 Zamalek will now face one of Morocco’s Hassania Agadir, Tunisian giants Étoile du Sahel, or Nkana FC of Zambia in the quarter-finals of the competition.